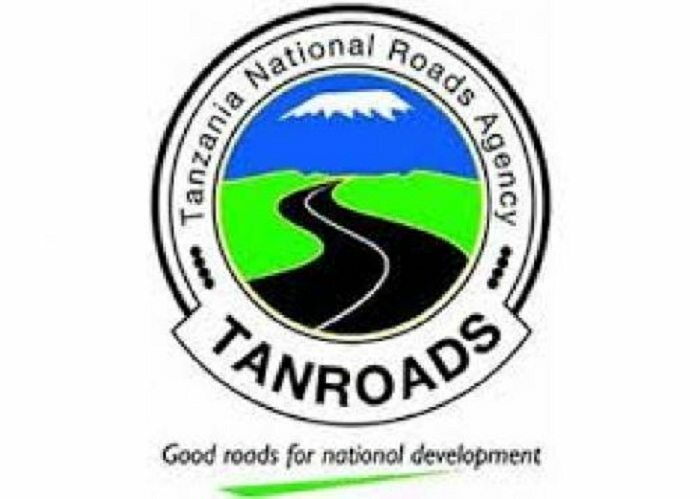 The Tanzania National Roads Agency (TANROADS) was established on 1st July 2000 by an order published in the Government Gazette. Notice No. 293 of 2000 as amended by GN. 350 of 2009 under Section 3(1) of the Executive Agencies Act No. 30 of 1997. The Agency is responsible for maintenance and development of the Trunk and Regional Road Network, and construction of Airports in Tanzania Mainland. Also, Its primary functions include the Management, Maintenance, and Development of Works. Operations of the Network and Axle Load Control. Implementations of Road Safety and Environmental Measures, Provision of Advice on the Strategic Framework, Policies and Plans for the road sector. The Agency has also been charged with the responsibility of constructing Airports. By employment of holders of Certificate of Secondary Education Examination. Or Advanced Certificate of Secondary Education Examination and must possess an Ordinary Diploma in Secretarial Studies – NTA level 6 certificate from any government recognized institutions. Lastly, Performs such other related duties as may be assigned by the Supervisor. Firstly, All positions/posts are under contract terms of service. 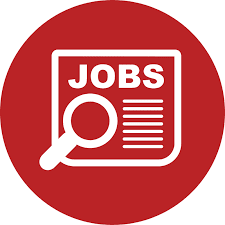 Secondly, We are inviting all Tanzanians with qualifications to submit hand-written application letters; enclosing detailed Curriculum Vitae (C.Vs) and certified copies of relevant education/professional Certificates, and Birth Certificates. Thirdly, The applicants should not be more than 45 years of age. Fourthly, The applicants should submit two names of referees, indicating contact postal addresses, daytime telephone numbers and e-mails. Moreover, The applications should reach the address below before 21st December, 2018. Lastly, Only shortlisted candidates will be contacted for interview. Applications via faxes, e-mails or any other electronic means shall not be considered.